Tarrytown, NY, Aug. 01, 2018 (GLOBE NEWSWIRE) — NightFood Holdings, Inc. (NGTF), the company pioneering the projected multi-billion dollar nighttime snacking category, announced that direct-to-consumer gross sales for the month of July surpassed the previous high set in June by over 33%. Management also announced that a new bar manufacturer has been formally engaged to ensure the next run of NightFood bars will be certified gluten-free. 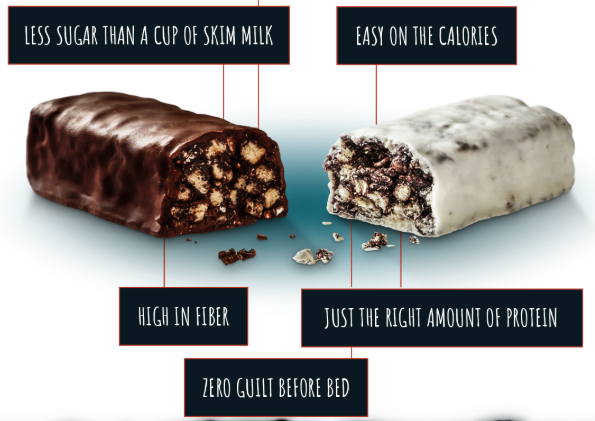 The facility that the manufactured the previous run of NightFood bars could manufacture a gluten-free product, their facility does not qualify for the gluten-free certification desired by the Company. Several of the eight NightFood ice cream flavors currently in development will also be gluten-free. The NightFood ice cream launch is targeted for the 4th Quarter of 2018. Previous articleSanSal Wellness (SSWH) Expands Florida Corporate Offices and Sales Team. 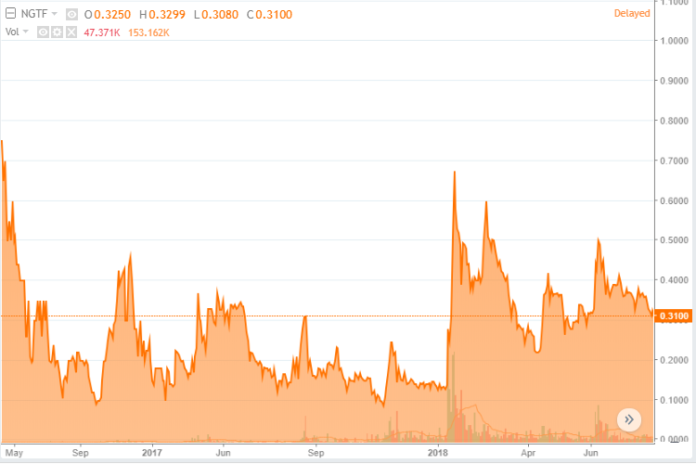 Next articleForeverGreen (FVRG) Reports Record Sales With the Launch of Their New Patented Wellness Product KetonX.